Presenting your mentor (or coach) with a gift is a nice gesture and a way to express your gratitude for everything they did for you. An important thing to keep in mind is that a properly selected present will not only please but also not put pressure on the recipient. 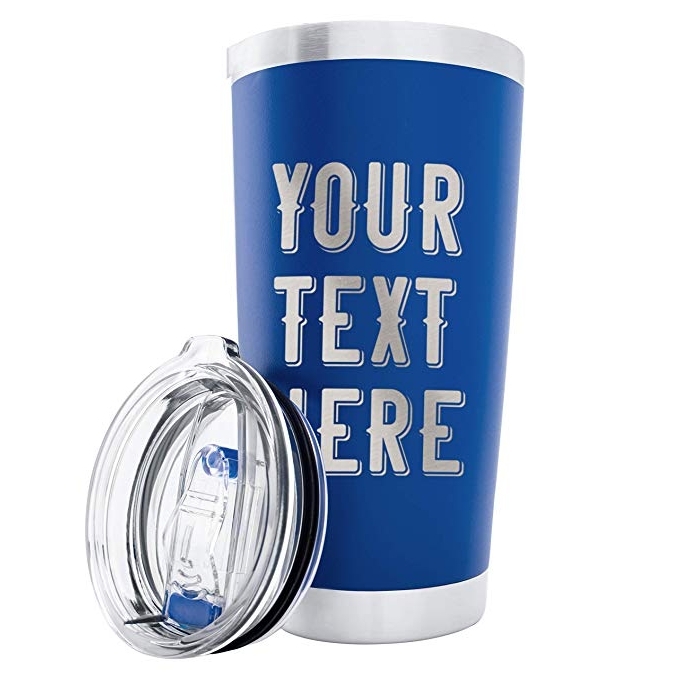 A thermos mug is a great gift for a mentor: practical, neutral and you can customize it with your personal wishes or words of appreciation (e.g. “World’s Best Mentor” or “Thank you”). 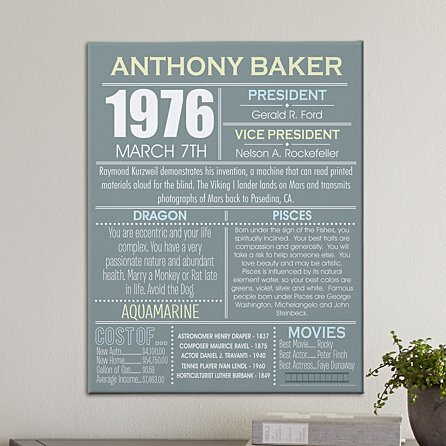 Additionally, there are 11 different colors and fonts to choose from! Give your mentor a small piece of history, make an important date for you even more memorable, adding details to it. Your mentor will be able to plunge into the memorable date, having learned how the world looked that day. Table sculpture will give an endowed look to any interior, home or office. A huge assortment of various shapes and materials of figures will allow you to choose a statuette as a gift appropriate for anyone. 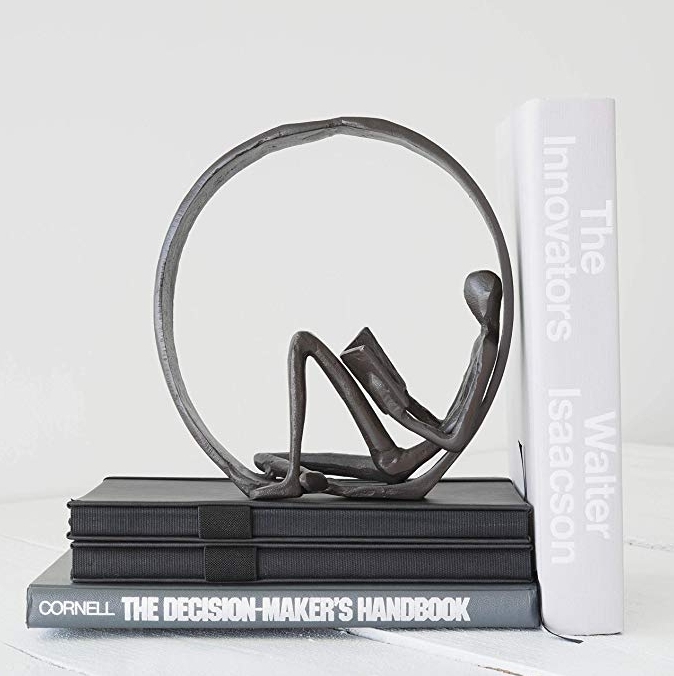 This particular gift also serves as a book-holder, and inspires to read, learn and grow. Reminder is an excellent, practical and unique gift for both home and office. You do not have to write important things on stickers anymore. 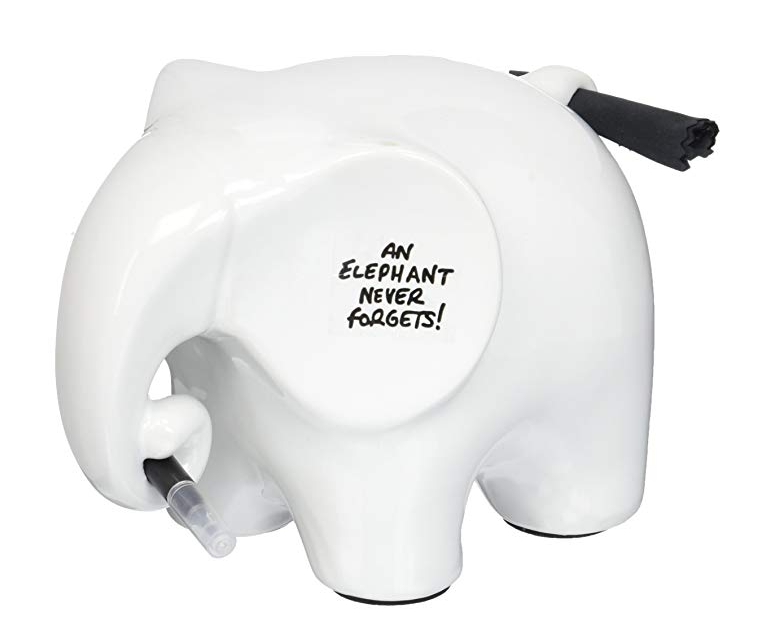 This memo elephant comes with a market pen and a special tissue to update your progress. Such reminder will be very handy for those who like taking down notes and always remember important matters. A small but stylish keychain charger can not only emphasize the sense of the owner’s style, but also help at a difficult moment. Lightweight and convenient to carry. Contains: 1 USB cable and 1 Lightning cable (compatible with your iPod, iPhone or iPad). Successfully selected painting will not only decorate the interior, but will show how well you know the recipient. 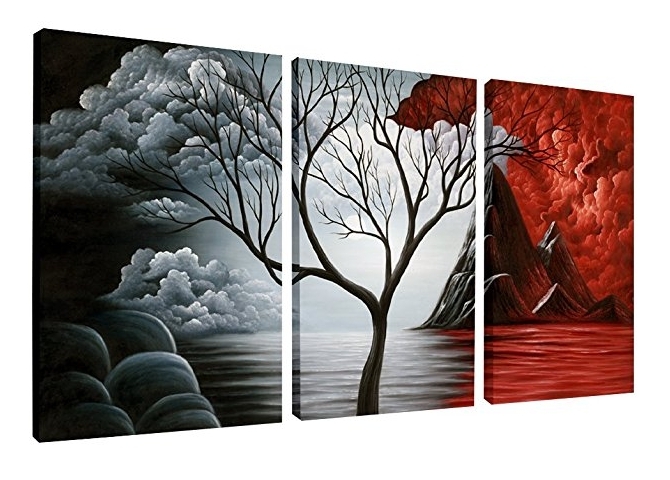 A piece of art depicting nature, for example, is always a good option. If your mentor travels a lot, they probably are going to love a painting with an Eifel Tower or a Coliseum in it. If your mentor likes tea, then the tea making kit will become a precious gift. 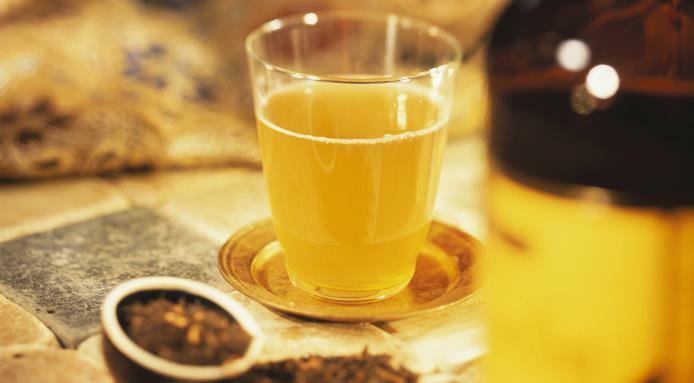 Better than good memories can only be good memories with a cup of good homemade tea. A water bottle is a nice and neutral gift for your mentor. It helps to stay healthy and hydrated wherever they go. 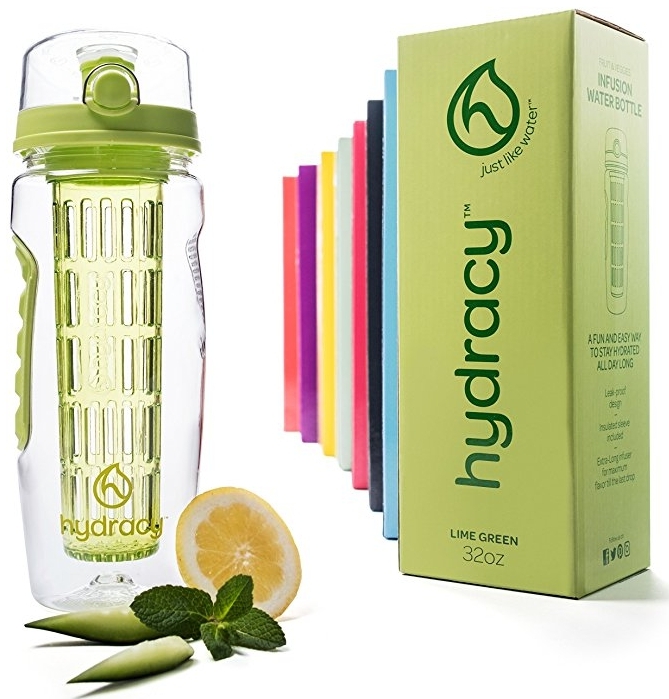 This water bottle comes with a special infuser basket to put some fruits and berries in it, and enjoy healthy and organic flavored water anytime! A small home decoration piece does not put any pressure on the recipient. 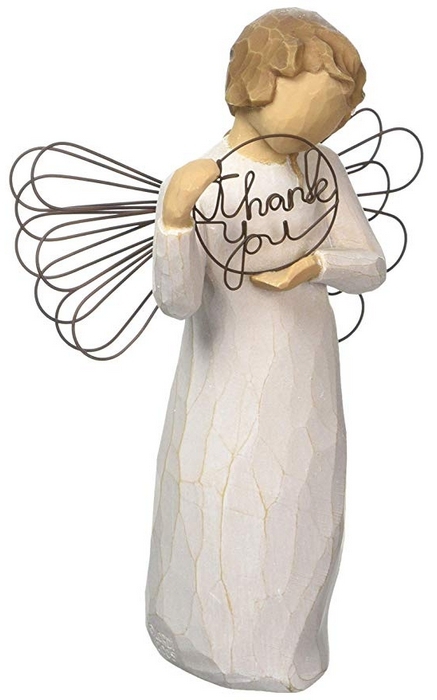 Presenting your mentor with a hand-painted sculptured angel saying ‘Thank you’ is sweet and will be perceived as polite and nice gesture. 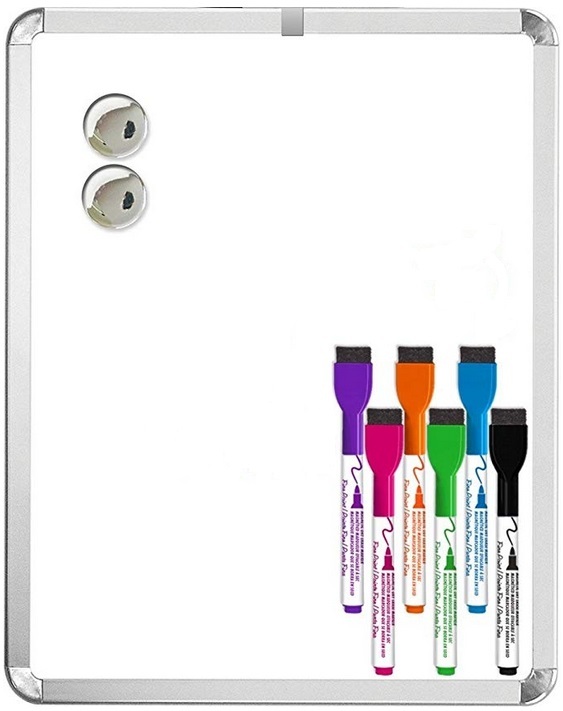 Magnetic whiteboard is a cross functional gift to present your mentor with. Commonly used in educational purposes, it can also be a scoreboard for any home competitions or a to-do list canvas. Neutral and practical item. Comes with 6 magnetic markers with eraser caps and a chrome magnet to attach notes. Think carefully about these gestures and the positive or negative impact they can have, including for the spouses or significant others of the recipients. When in doubt, think of what would be appropriate for a student to give a teacher. We don’t make the rules on this topic, but we have some suggestions based on the mentors and mentees we’ve interacted with over the years. The simplest answers to the most common questions. Mentoring relationships are among the most important and unique relationships of life. When they’re effective, mentees grow…often significantly. Psychologists and others have found that marking significant passages and events even with simple tangible items tends to have a positive impact. Markers act to help freeze-frame those events and milestones in our minds. When we later see the items, we feel a rush of feelings that bring back the memories and reinforce what we enjoyed and perhaps learned at the time. The most pleasant for mentor gifts are mentoring and watching as mentee achieves success. In fact, it’s arguably the most generous gift next to parenting. Most mentees agree that mentors don’t need to give a tangible present in addition to the time, attention, and other help they give their mentees. Mentors equally point out that seeing a mentee blossom and develop already is a gift for a mentor. Nothing more is expected or wanted. Some even maintain that giving a gift tarnishes or muddies up the purity of the exchange. Nevertheless, mentors and/or mentees often take the step of giving the other some concrete show of appreciation and encouragement. They might do this for birthdays and/or holidays (especially Hanukah, Christmas, and Kwanzaa), and/or they often give a present near the end of their relationships in formal mentoring initiatives just to say thanks. As you know, cultures vary greatly in the frequency and size of gifts given to honor or show appreciation. When I taught and mentored in Vietnam, I was overwhelmed with gifts from my students and mentees. No amount of protest on my part stopped the flow of beautiful Vietnamese arts and crafts, flowers, food, and offers to help me in every aspect of my life. I dared not admire something in front of my mentees for fear it would soon arrive as a gift. When my spouse and I taught in China, the gestures were similar and often expensive sacrifices on the part of the gift-givers. When traveling in New Zealand, we were constantly offered gifts from strangers we barely met ranging from dinner to free use of their “caravans” or camping trailers. And we weren’t even mentors! In the majority U.S. culture, it’s not considered appropriate for a mentor or mentee to present the other person something very personal such as cologne, articles of clothing, or jewelry, especially if the pair is mixed gender (a male and female). 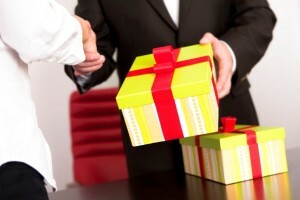 Those personal gifts, as rule, signal a closeness and intimacy not recommended in mentoring. Money is also inappropriate. Expensive gifts aren’t a good idea. Coming from either the mentor or the mentee, such extravagance communicates a message that can be misinterpreted or be cause for distress and embarrassment as the other person feels pressure to reciprocate. Yes, with cautions. Mentors and mentees should observe their mentoring partners for signs of what these individuals do with others. A mentor recently told me: “I saw my mentee giving everyone she knew a present for this and that. She loved doing it, and I knew I was next on her list”. It’s probably kindest to discuss the topic in advance to allow the other person to be prepared (with or without his/her own to present). “Hanukah is coming, and I have a very small token I want to give you at our lunch next week.” Or: “For Christmas, would you be interested in exchanging cards, small gifts, or nothing at all?” Or: “I’m not sure what to do about gifts for _____. Can we be honest with each other about what we’d prefer to do?” Mentors should usually take the lead on this discussion and can use it as a teaching and learning opportunity, especially on cultural expectations and differences.